At present, FDI up to 49 per cent is allowed under automatic route but any investment beyond the limit required government approval. Mumbai: A trade body on Wednesday strongly opposed the Centre's decision to allow 100 per cent foreign direct investment (FDI) in single brand retail through the automatic route. The Confederation of All India Traders (CAIT) said the move will facilitate easy entry of MNCs (multi-national companies) in the retail trade. At present, FDI up to 49 per cent is allowed under automatic route but any investment beyond the limit required government approval. The approval through automatic route is aimed at further quickening the FDI clearance process and many foreign players may now enter the Indian market this advantage of this. In a statement here, CAIT, said "100 per cent FDI in single brand retail through the automatic route will facilitate easy entry of MNCs in the retail trade and also violate the poll promise of the BJP." Terming it as a "serious matter for small businesses", the trade body claims the move will hamper the welfare, upgradation and modernisation of existing retail trade. The trade association said this was a "brutal move" on the part of the government and such a step would render a large number of people jobless. Earlier, foreign investments above 49 per cent required the government's approval along with subject to certain condition like mandatory local sourcing from micro and small and medium businesses (MSMEs). The government, on the other hand, has pushed the proposal with a view to provide an investor-friendly climate to foreign players and in turn attract more FDI to boost economic growth, which it expects will create jobs. 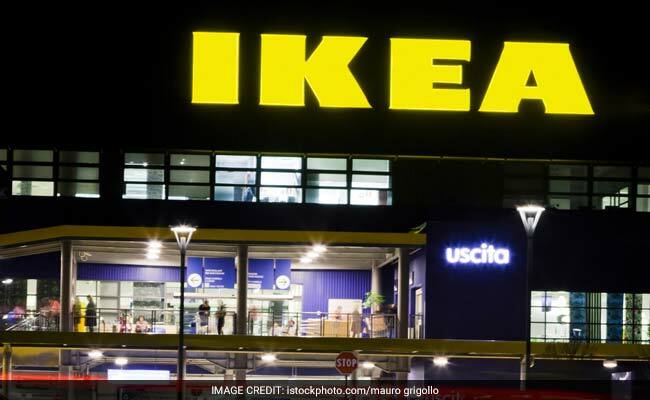 After 100 per cent FDI in single brand retail was allowed in 2014, many global players like Ikea and Nike have entered the Indian market.